Here’s some merger and acquisition news you may have missed: two years ago, Samsung bought audio brand Harman Kardon. 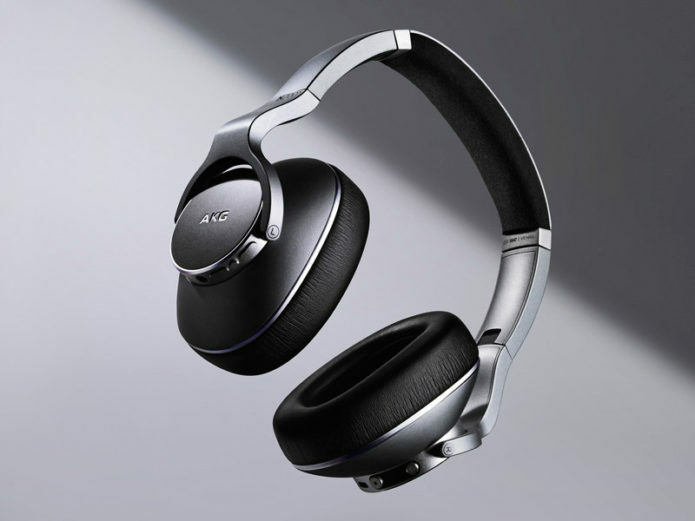 Harman had previously bought AKG, the Austrian audio company known primarily for headphones and mics. That makes Samsung the parent company of AKG, which is part of the reason why Galaxy smartphones now ship with AKG earphones.